This was two days ago. Today we had 10°C and sunshine! 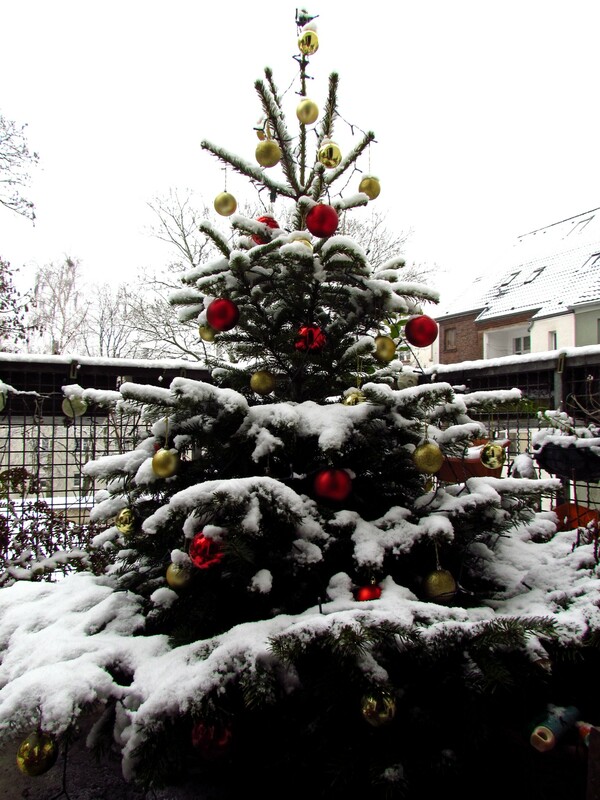 But I’m glad that I left my Christmas tree standing for a while in case of snow.